Early one morning, just a few years ago, I was busily getting my boys out the door to summer camp – cleaning up after breakfast and coercing them into the car (not an easy feat). Most mornings I would keep my phone turned off while trying to get out the door – less distraction = more harmony. At the final drop off moment, I had a new voicemail pop up on my phone. If it was any other day, I may not have made time to listen to this new message until much later, but this particular day was different. As I swiped open my phone, typed in my password, and headed over to the voicemail icon where I heard something I was surely not expecting. Pause. Replay. Pause. Replay. Pause. Replay. Now, I will admit, People magazine had never been one of my personal picks as far as magazines go. I was more of a Yoga Journal, Oprah Magazine or Natural Health kind of gal. All of those thoughts swooshed away pretty quickly and I kept hitting replay over and over. This particular opportunity came to me literally out of left field. It turns out, they featured my business and one of my client’s stories in an article about Boulder, Colorado. It was so amazing to have the experience, the credibility and the opportunity. Boulder Nutrition got a ton of exposure and Sandra Bullock was on the cover – for real. I see how many of you are each day and I see my own habits and patterns as well. I see us all trying to live our dreams, craft our best health, change our tired old habits and live into our inherent happiness with a love, passion, and courage. So often, I see us placing personal limits on what we think we are capable of doing. We repeatedly create restrictions on our success. We tell ourselves we are not good enough, smart enough, strong enough, determined enough, creative enough, pretty enough or skinny enough. And most of all, we believe the stories we tell ourselves. These stories, beliefs, and personal limitations are often very intertwined with our health, happiness and inner harmony. We see them reveal themselves in our eating, in how we think of and care for our bodies, and in the way we show up in our life each day. We don’t know what’s coming. It may seem obvious but our minds most often disagree. We make a plan, a to-do list and have clear intentions. We do manifestation rituals, pray, meditate, chant, mastermind, too and work harder and harder. Learn the most important part of creating our success and happiness that we so often overlook. Master how to use this new approach as a way to live from the empowered feminine + design a life steeped in health and happiness. Illuminate how to open to possibility without living in a fantasy. The lesson I learned the day People Magazine called me was impactful in many ways. I was happily reminded that opportunities and breakthoughs can show up anywhere and any time. What I see myself doing in practice day-to-day is reminding myself that this, and many other things like this, is actually possible. Change happens from the inside out. Our health is complex. We often think health is about what we eat, or how much we weigh, or what our exercise regiment is at the time. In truth, our health also includes our beliefs about ourselves, our personal limitations and our internal dialogue – and which parts of each of these we decide to listen to and believe. 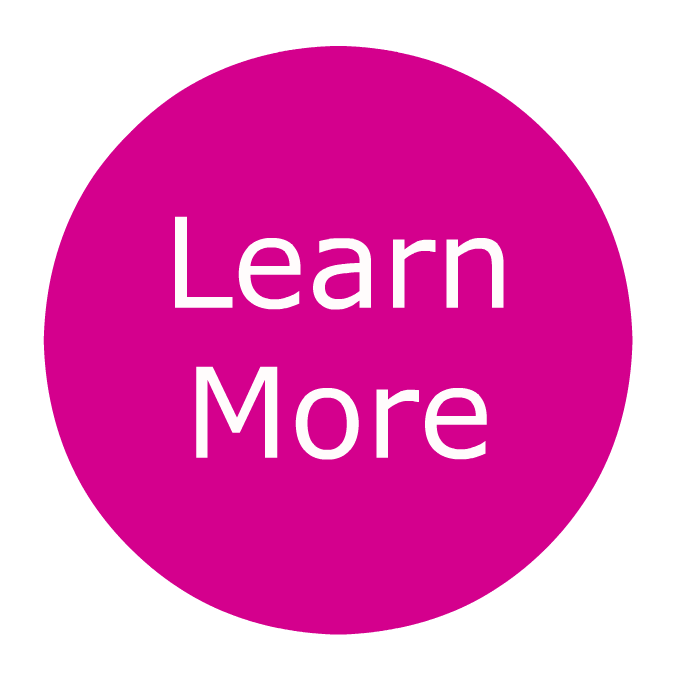 Our blood work, our daily eating habits and our supplement programs, are all very important. Don’t get me wrong, but what can really create the breakthrough we are seeking, is getting out of our own inner resistance, and rewiring the thoughts that we can’t do something different. Only then can we start re-writing our stories and seeing the possibility for change and transformation. I am not going to tell you that changing our thoughts and our limiting beliefs is easy. In fact, it may be a complicated process for many of you. It has been for me. Working with our internal dialogue, stories and personal limitations is a journey, not a finite process with a clear end point. We need to be patient, loving, and kind with ourselves as we practice this process. Name and identify both the recurring thought/story/belief in its true nature, along with where it originated. Family lineage, teachers, religion, or an old message that you picked up on. Each one has it’s own history. This practice increases our personal awareness and provides a deeper understanding of what is, with more opportunity for making a change. When you hear your negative inner dialogue, do something to change it. Create a positive affirmation to replace the thought. Keep in it simple and in the positive. Get up and do something different – get a glass of water, put on some good music, take a break, take a walk. Create a gratitude or appreciation practice. The energy of gratitude works very quickly. Gratitude is strong and powerful moving us in a positive direction. Make time for quiet, downtime, and inner listening. Sometimes we do not even realize that there is an internal dialogue happening, we just feel the effects of it in our physical and emotional body. We have listened for so long to this repetitive tape in our minds, that we hardly notice it repeating over and over. When we slow down, we have the chance to hear it for what it is. Practice Right Speech: The way we talk can either strengthen or weaken our limiting thoughts and beliefs. Carefully choose your words to amplify the direction you wish to go. Example: If the thought is “I hate my body.” Saying things such as “I am working on a positive relationship to my body” can help steer you in a positive direction. DOn't Forget To Celebrate Your Successes (big or small). Making progress in a positive direction with our inner world is important to acknowledge, even if you are still not all the way to where you want to be. We are often so hard on ourselves. Be careful, kind, and celebrate the successes big and small along the way. Acknowledge yourself for spending time and energy on YOU. Explore the female relationship to food, body and soul through daily practice, ritual and a sacred circle of women. Reconnect and restore your mind and heart in the majesty of the Colorado Rocky Mountains with a retreat designed for your health, nourishment, and body-mind-spirit connection. 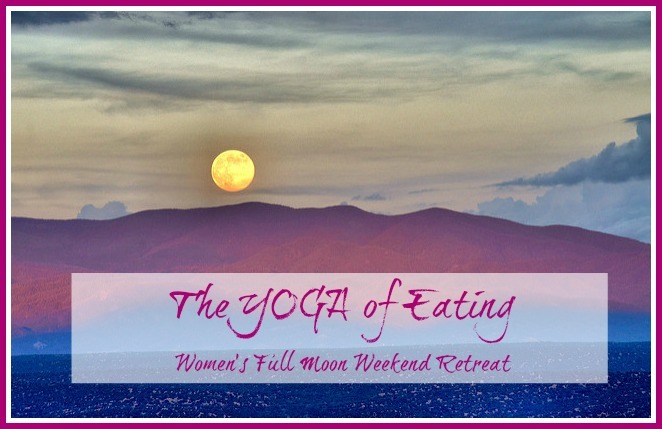 Soak in the sacred waters of the Sangre de Cristo Mountains, enjoy the delicious organic home cooked meals, and share in the sisterhood of connection and ritual. Your restoration and revelations await you. 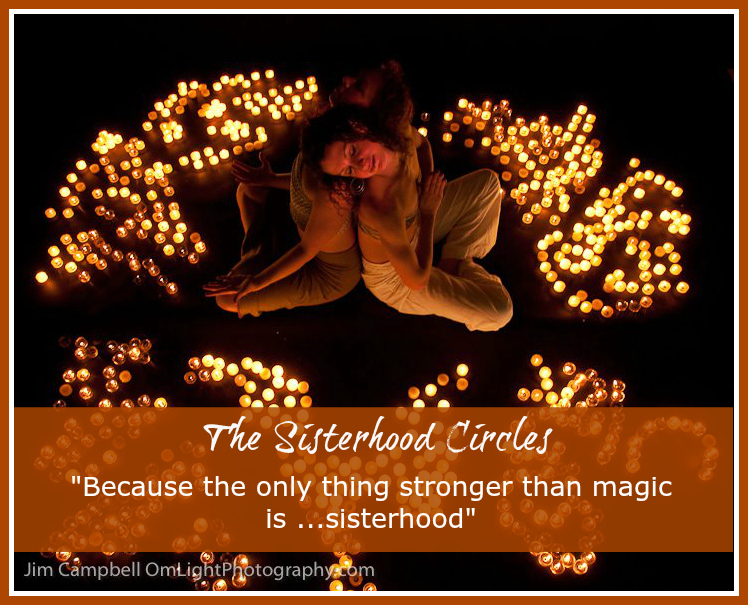 The Health Wise SISTERHOOD CIRCLE is an intimate sacred circle of women who are consciously supporting each other in crafting a life to love. You can explore your YES to a commitment that will transform your life in extraordinary ways. You can live your most empowered life around health and happiness through these POTENT strategies, living rituals and daily practices revealed in the intimacy of this circle of sisters. You can create a life steeped with inner listening, intuition, and living for your highest good. You can sculpt your life, your schedule, your eating and your self care practices to match exactly what you are intending for yourself. You can put yourself first in your life, restore your life force and have more to give back. Claim you seat sister...your freedom awaits you. 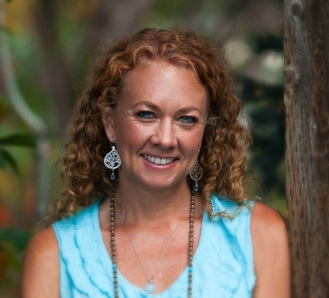 In our work together we will dive into deep healing for the body and soul while I offer you practical, potent teachings that will open your heart to trust, your mind to possibility and your body to its organic wisdom. I am chock full of resources for you including INSPIRING content and a wide range of support to help you find your way in all things food and body.